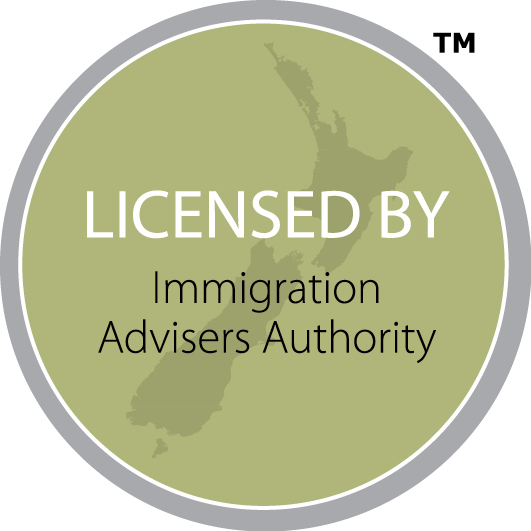 We are an established IAA licensed immigration company with qualified advisers based in the UK who have helped people migrate, work or travel to New Zealand. Contact us now for a free chat or if you have any questions or concerns about New Zealand…..
Every year our consultants assist many people who successfully relocate to New Zealand. We provide up to date & accurate advice about: the correct visa policy for your individual situation, employment advice and what to expect when you get there. It can take anywhere from 4 months with the skilled migrant category to 2.5 years using the work-residence talent visa. Normally applicants first need temporary visas such as work visas to stay in New Zealand and work or be with their family. Being organised with documentation is essential otherwise we can guide you. The process can be complex at times, so if unsure contact us for more information. What the best way to find a job? This is a common question for applicants who want to apply for a work visa. 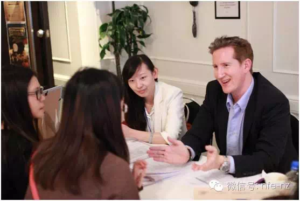 From our experience you need to have a good NZ style CV or resume and cover letter. After that, you need to have complimentary skills, experience or qualifications tied in with the potential employment opportunity. With employers, we tend to find smaller business are more likely to hire than larger ones. However this depends on what type of role is & where it is. If applying from overseas, it may not be as easy as you think therefore persistence and lots of effort are required – Good luck! What happens if my visa is due to expire? Sometimes your visa is due to expire and your application is still with Immigration. Many are rightly anxious about this situation however there’s a pathway provided call the interim visa. These become active on the day your previous visa expired and allow applicants to remain in NZ until a decision on your visa has been made. They can last up to 6 months are issued electronically by email. The conditions on what you can do while on this visa vary ie. Visitors can’t work when applying for a work visa however someone on a work visa renewing their visa with the same employer is allowed to continue to work. 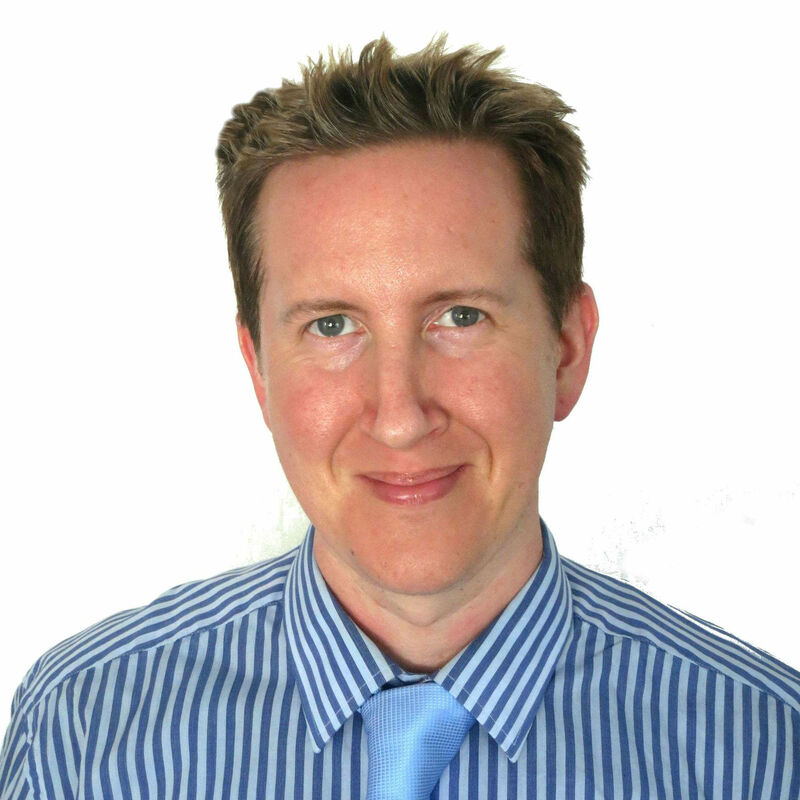 First we listen to your questions, any potential issues and then give you the correct advice. Its difficult & overwhelming when you start something like migration. We assist applicants who want to move to New Zealand every week with work, visitor, student and resident visa enquiries and their applications so it makes sense to utilise our experience. Once a consultation (usually online but can be face-face, whats-app etc) then being informed you can make the decision if you wish to do the application yourself or have our assistance and a quote is provided. The cost of receiving visa will include our expertise and experience plus a fast track approach: specific checklists, fast personalised advice for you & the employer or a partner, completed forms, replies out of business hours, cover letters & templates, online lodgement, correspondence with INZ for the application. We also assess rigorously pre-application to ensure you have the maximum chance of success. Contact us now to enquire about your visa while still UK, USA or overseas based. Our team are all licensed Immigration advisers or lawyers and have been practicing immigration visa advise and law for years. In addition we have a background of working for Immigration New Zealand previously therefore understand what the officers require, how they want information presented, policy language used and the psychology of how the system works which provides an advantage. What happens when I need a visa or renewal when in New Zealand? We have a sister company called Visa4u Immigration Advisers that operates in Auckland, New Zealand. Our consultants can meet in the city office there and prepare your application which is easier for you while onshore in New Zealand.